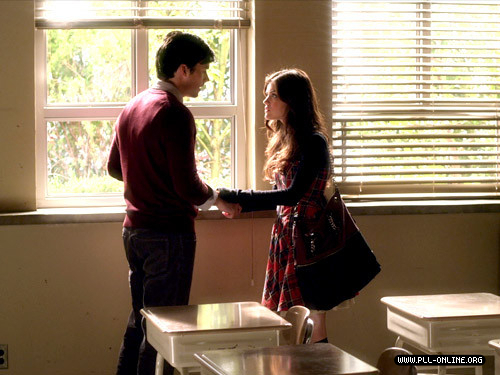 Ezra & Aria ♥. . Wallpaper and background images in the Ingrid's Graceland club tagged: pretty little liars ezra fitz aria montgomery ezria. This Ingrid's Graceland photo contains 식기 세척기, 주방용 기계, 부엌, and 주방. There might also be 아침 식사 공간, 아침 식사 구석, 아침 식사 장소, 식사 코너, 거실, 앞 룸, 응접실, 프런트 룸, 앞 방, 소, 아침 룸, and 아침 방.